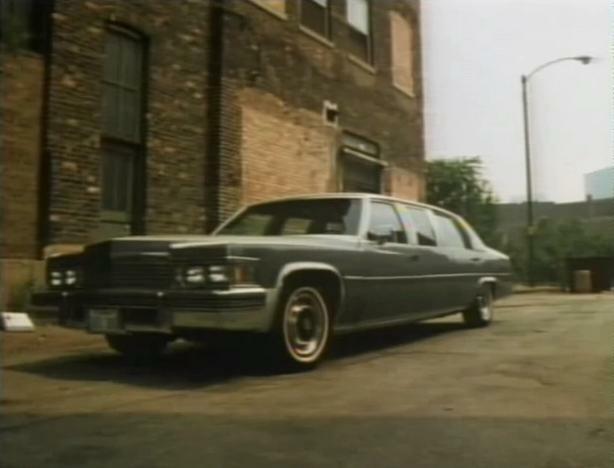 IMCDb.org: 1979 Cadillac Sedan DeVille Stretched Limousine in "The Big Score, 1983"
1977-1979 Cadillac Fleetwood Brougham Stretched Limousine. This is a '79, not a '77. 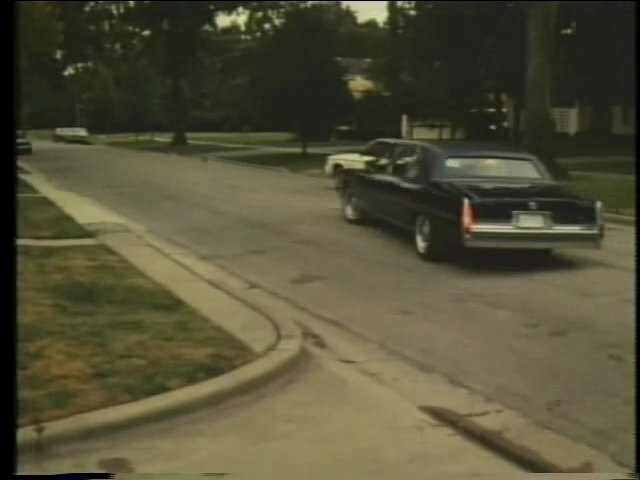 ^The thumbs are of a 79 Fleetwood Limo. 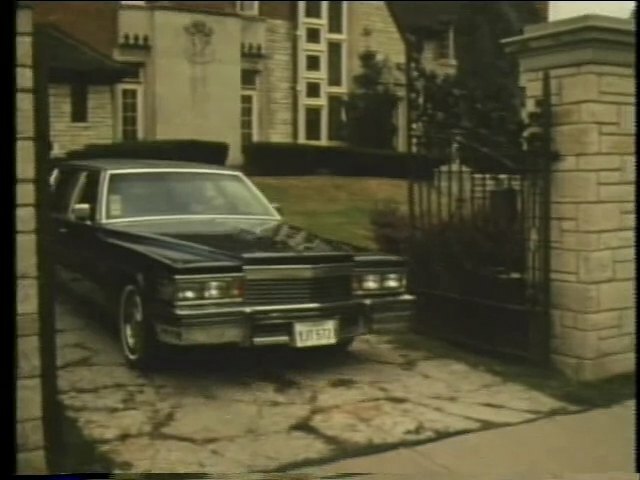 The main pix shows a '79 grille, too. Well, my comments solely addressed the grille mesh pattern. If it's otherwise not a '79, then someone attached an incorrect grille.